Interested in Downingtown Real Estate? When searching for Homes for Sale in Downingtown School District or Downingtown West you may want to consider the neighborhood of Pinebrook Village. 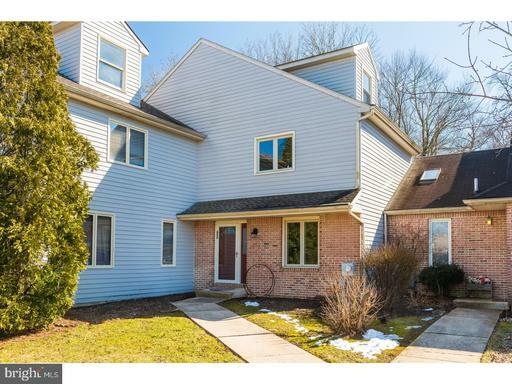 It is a community in East Brandywine Township, Chester County PA.
Has townhomes with 3 bedrooms, 2-1/2 baths with full basements; no garages. Median interior living space is approximately 1,500 sq. ft. If you are interested in Homes for Sale in Downingtown or in the Downingtown Area School District or Stem Academy or any of these specific properties, please contact Ann Byer. Ann is with Keller Williams Exton, 100 Campbell Blvd., Suite 106, Exton PA 19341. I would be happy to give you a personal tour. Here are some reasons East Brandywine Township is a great place to live. In addition, it has charm and is a safe place to live. 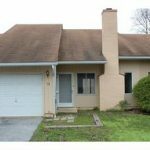 However, you will want to tour homes for sale in East Brandywine Township so you can see for yourself why this location is ideal. 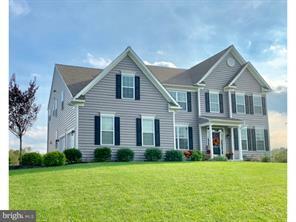 Find your next home in East Brandywine Township.